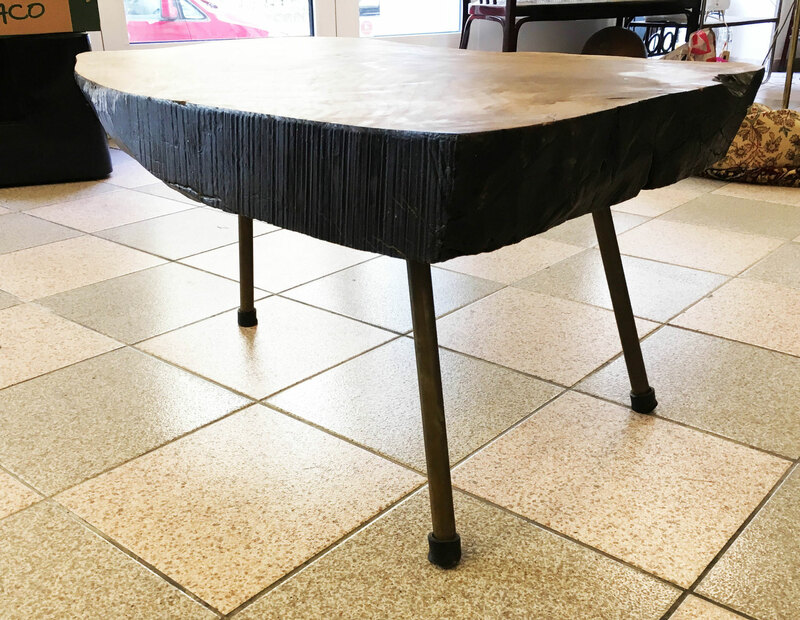 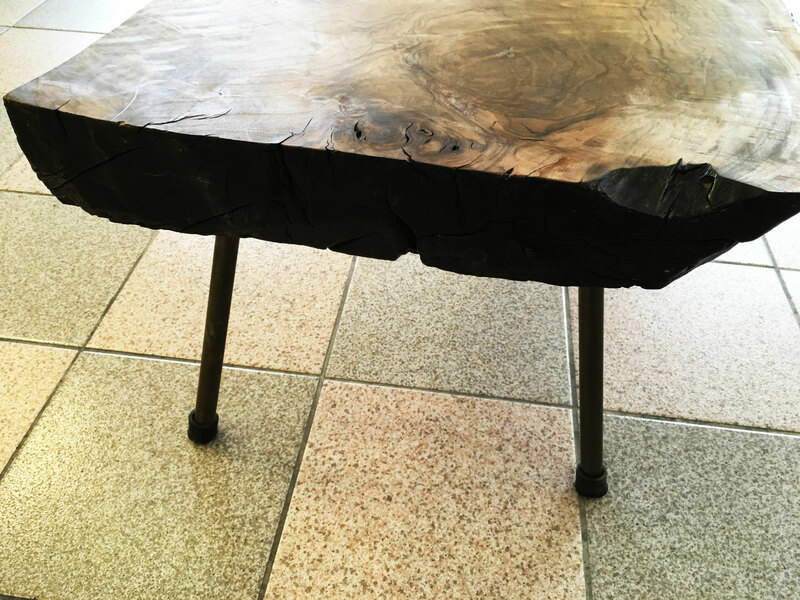 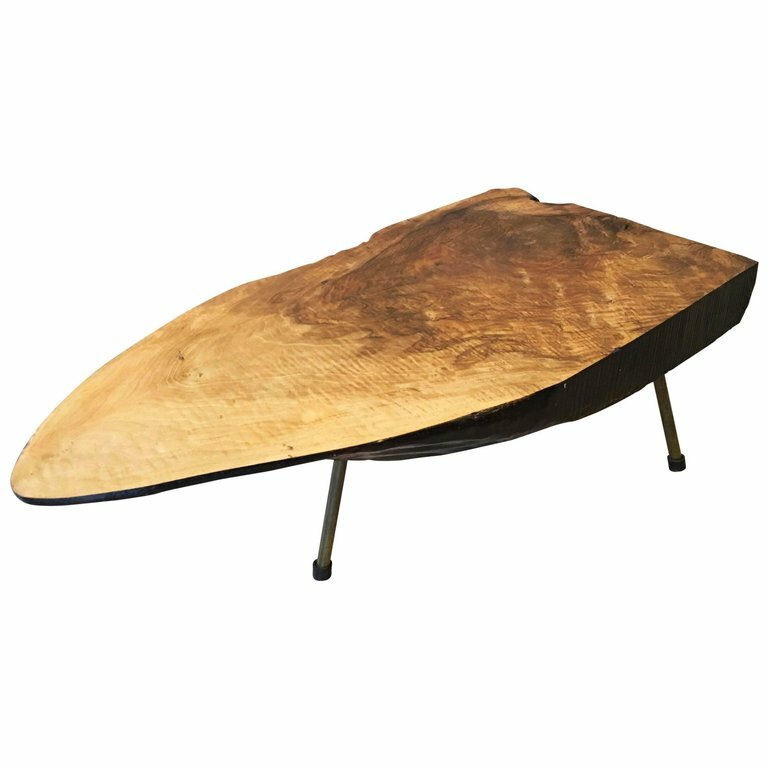 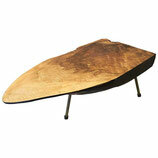 Large Carl Aubock Tree Table - galerie-zeitraeume Webseite! 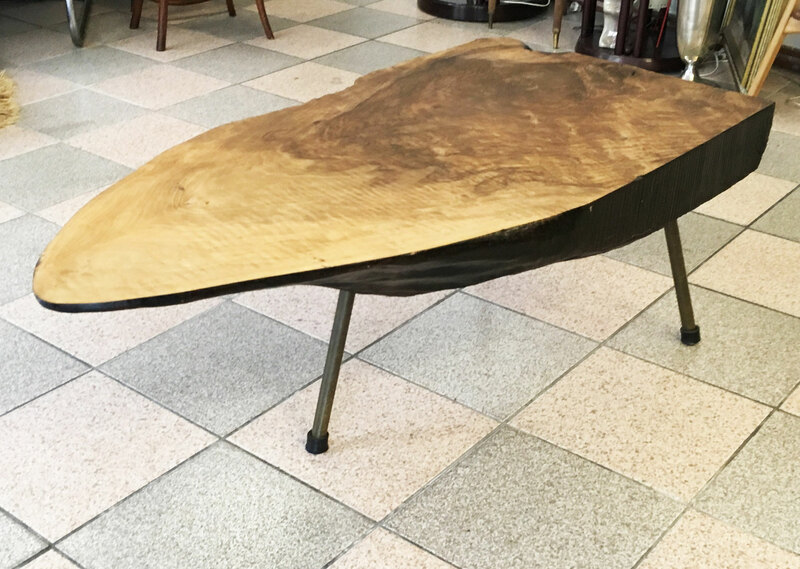 Solid walnut tabletop on three brass legs with rubber shoes. 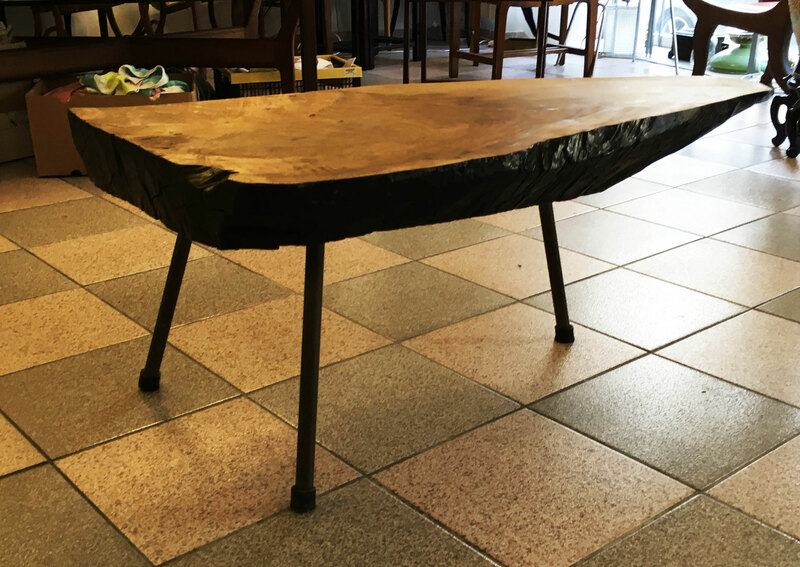 123 x 63 x 46 cm (48 x 25 x 14.18in).